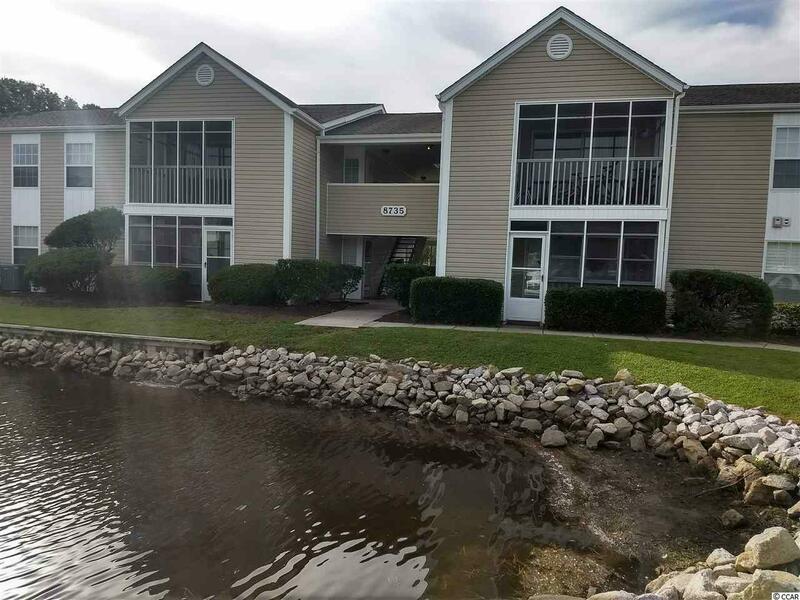 Great condo in Surfside with lake views, only minutes from the beach, shopping, restaurants, and much more. 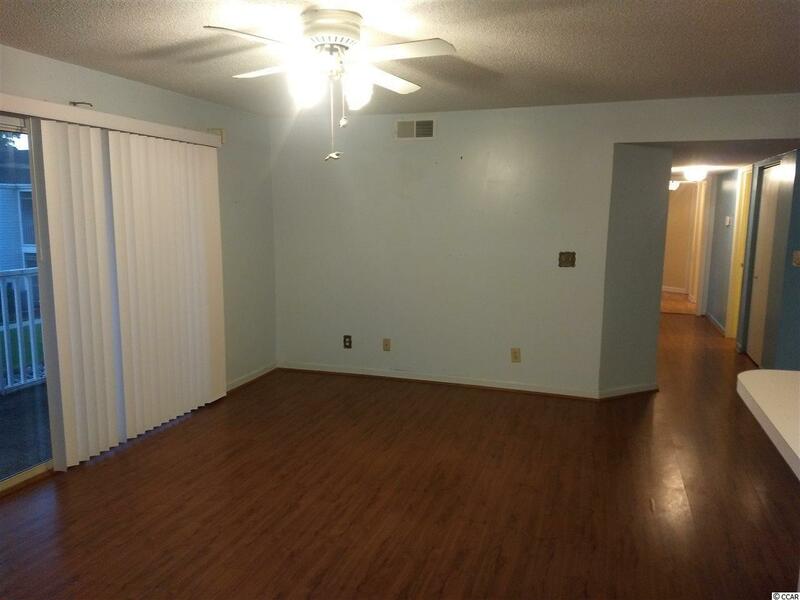 This 3 BR/ 2 BA unit is a lot of home for the money. This unit is perfect as a primary, secondary. 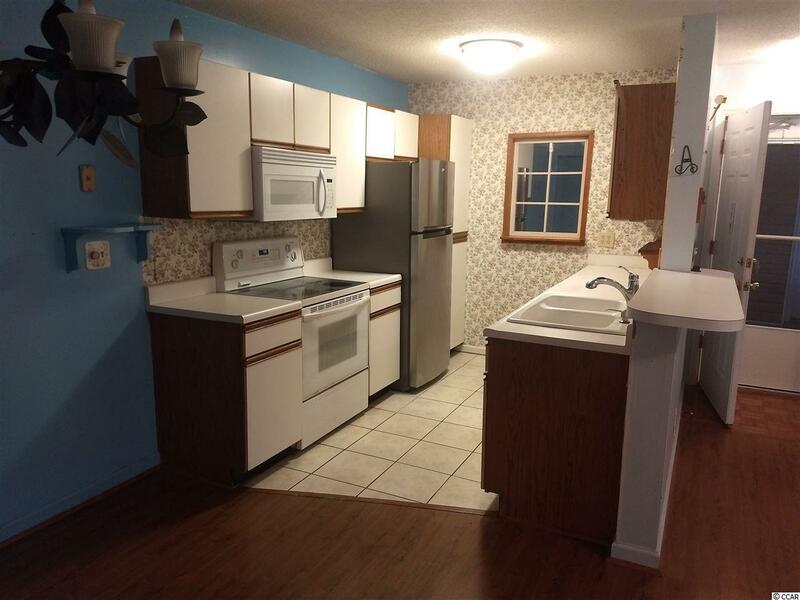 or rental property. Hurry up and see this one, it won't last.